Elvesys winner of the Worldwide Innovation Challenge. 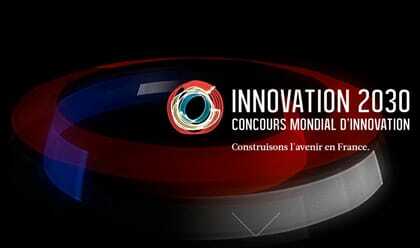 Elvesys Rewarded as Part of the Worldwide Innovation Challenge Launched by the French Government. 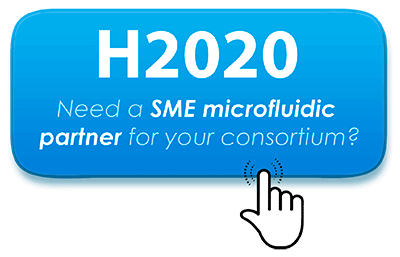 The Innovation 2030 “Worldwide Innovation Challenge” was launched on December 2013 to identify projects offering “a breakthrough innovation with significant implications for the French economy” and meeting one of the 7 ambitions of the Innovation 2030 Commission. Elvesys “Ultrafast Genetic Testing” project was selected for its relevance to the 5(th) ambition of the Innovation Commission on “personalized therapeutic medicine”. Overall, 58 projects were rewarded among over 600 applicants. 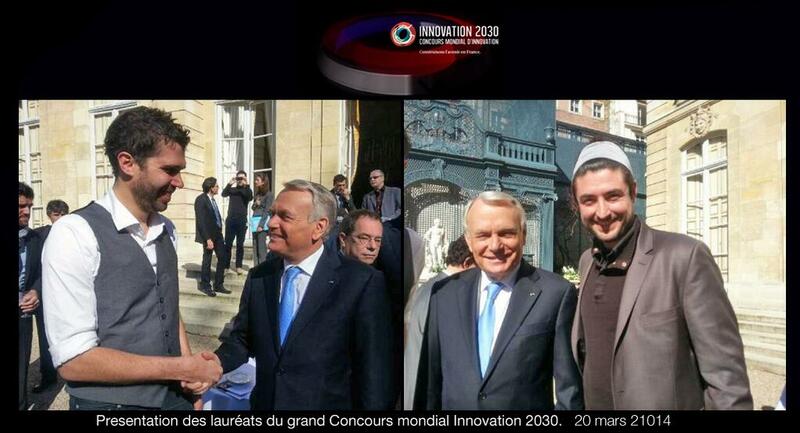 Winners were announced by the Prime Minister of France Jean Marc Ayrault and the opportunity was too great not to get a historic picture.